As they prepare for induction into the Rock and Roll Hall of Fame, Guns N’ Roses have launched a new website. Fans can also find 14 of the band’s music videos, and links to all of their albums. Previously a few fan run sites were doing the job for the band, who’s official page had been a victim of neglect. 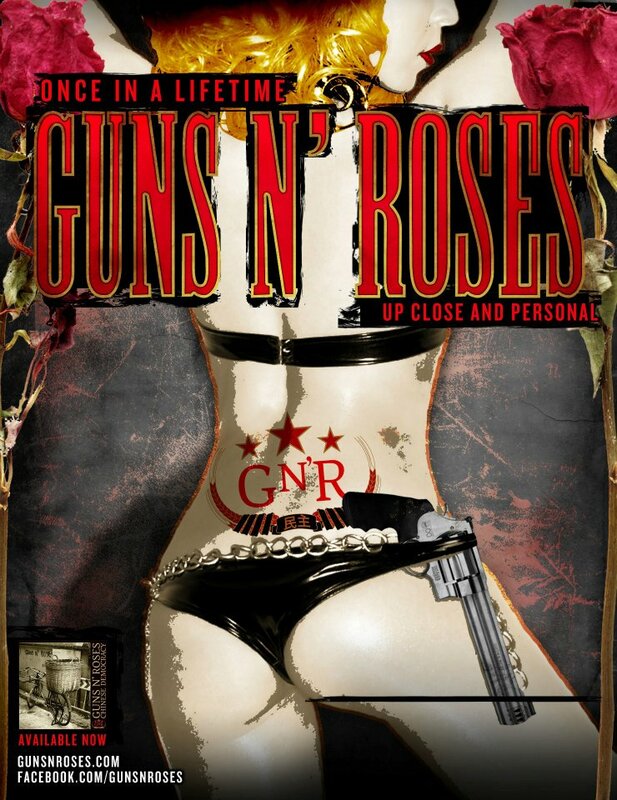 In addition to the free content, Guns N’ Roses is now offering two levels of membership privileges. For $29.99 one gets access to the digital community, fan club pre-sale tickets, an exclusive bandana and official laminate. Spend $20 more and you get a fan club t-shirt.